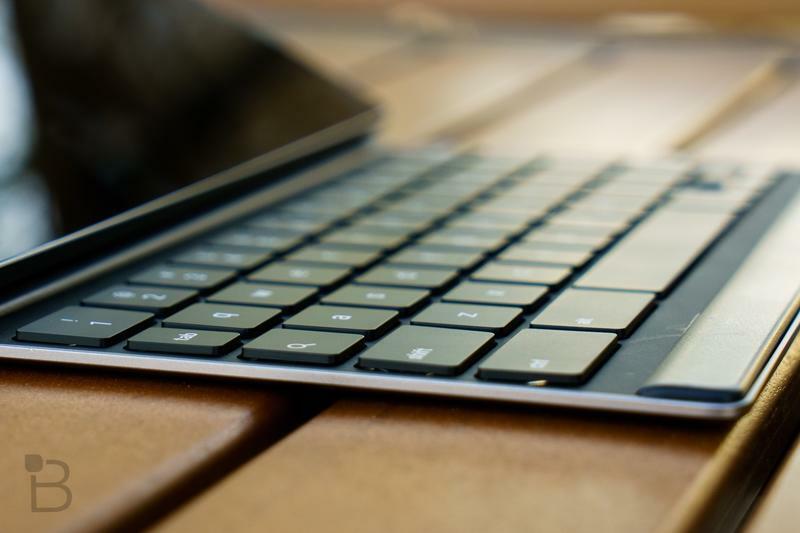 Tablets aren’t appealing to the masses anymore. Features are bland, pricing is too scattered, and developers have lost interest. Most importantly, consumers are over them. Sales have been declining for a few years now because the modern smartphone has become such a versatile machine. 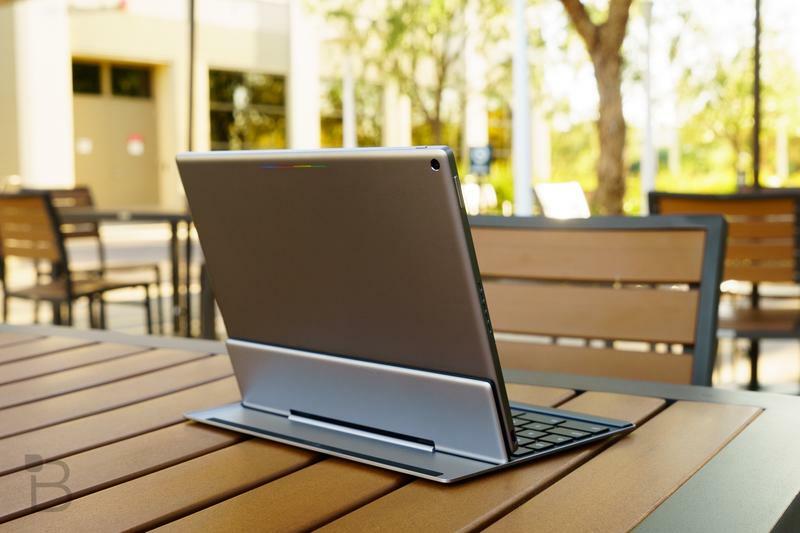 Don’t forget about hybrid laptops, either. 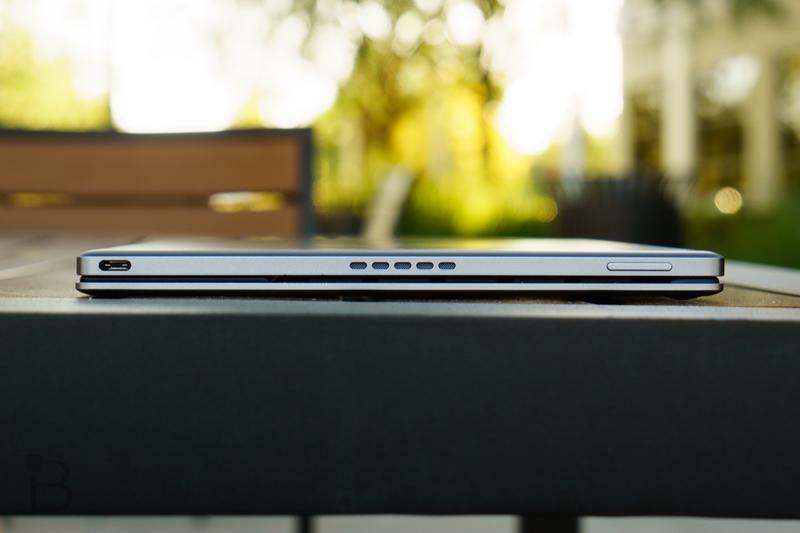 With capable phones in our pockets and laptops that can be reconfigured for display-only experiences, tablets just aren’t necessary. Amazon appears to be the lone name showing signs that the fading form factor still has a place in the world. The online retailer, according to IDG, experienced a 38% increase in tablet shipments last year compared to 2016. 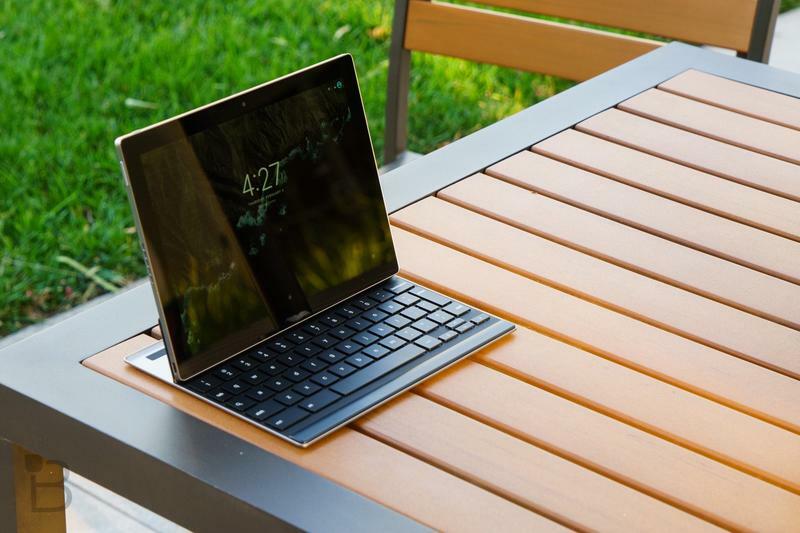 The tablet market’s future is looking bright for Amazon and, well, nobody else. Competitors are struggling. Apple, who’s long dominated the category with the iPad for a little less than a decade, saw minor growth (3%) in 2017. And Samsung took a serious hit (-6.4%) that allowed Amazon to pull into second place during the final quarter. This shift isn’t by luck. Amazon’s built a strategy around the direction of the market while others do little to prevent bigger declines. Barely anyone noticed, but Amazon actually managed to eliminate what could’ve been Apple and the iPad’s biggest threat. 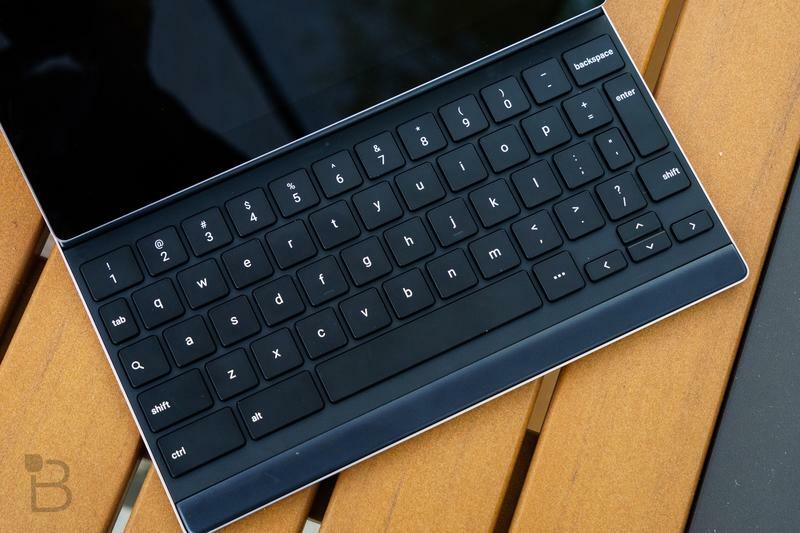 Android tablets are all but dead. The platform remains alive on devices with large screens, but Google shows no significant effort to advance the experience on tablets. 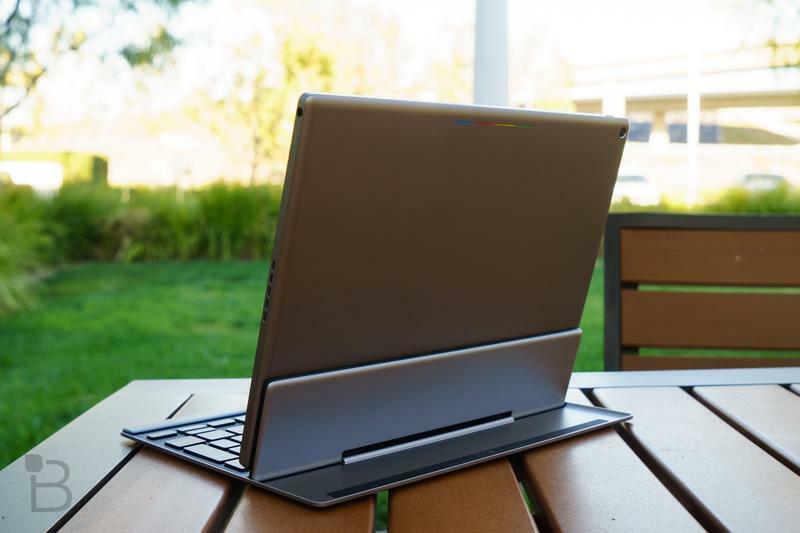 Since Android 3.0 Honeycomb was launched in 2011, Google’s released only four tablets. None of them ever came close to rivaling the iPad. 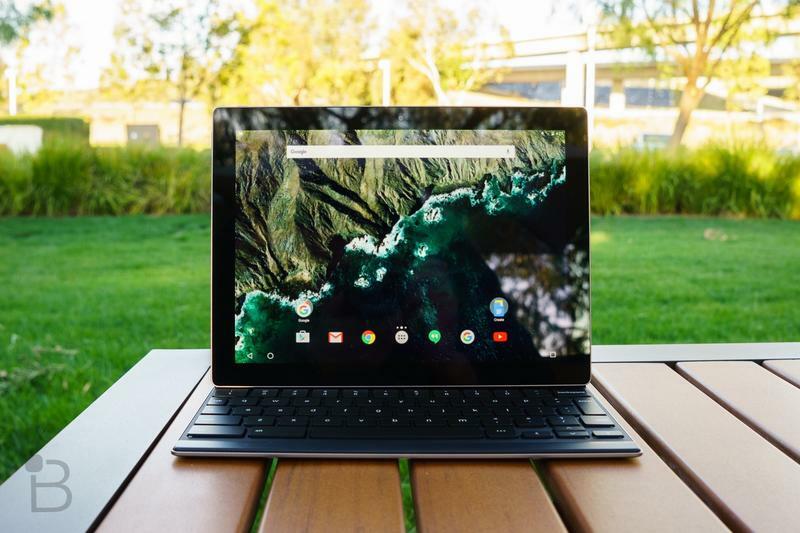 The company also discontinued the Pixel C, which debuted in late 2015, in two years to leave the Google Store without any marquee tablet to buy. The de facto choice for Android devices has always been Samsung. Bad news, folks. 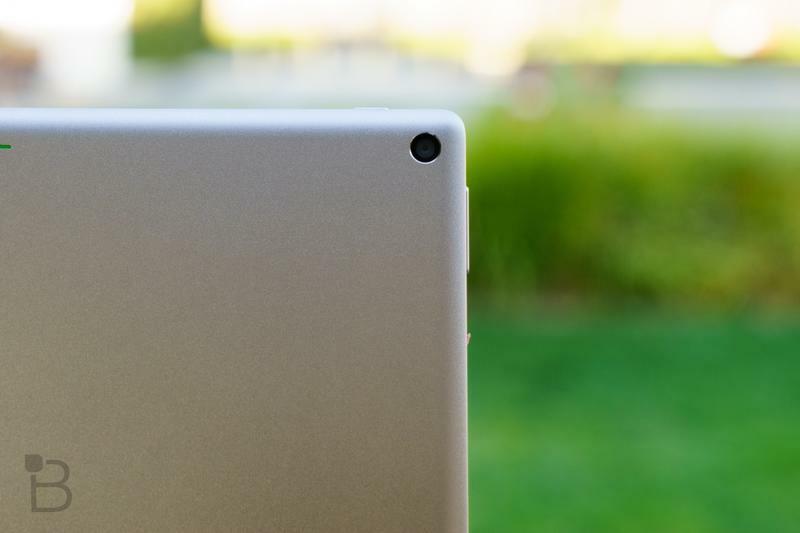 Even the South Korean company saw tablet shipments tumble lately. 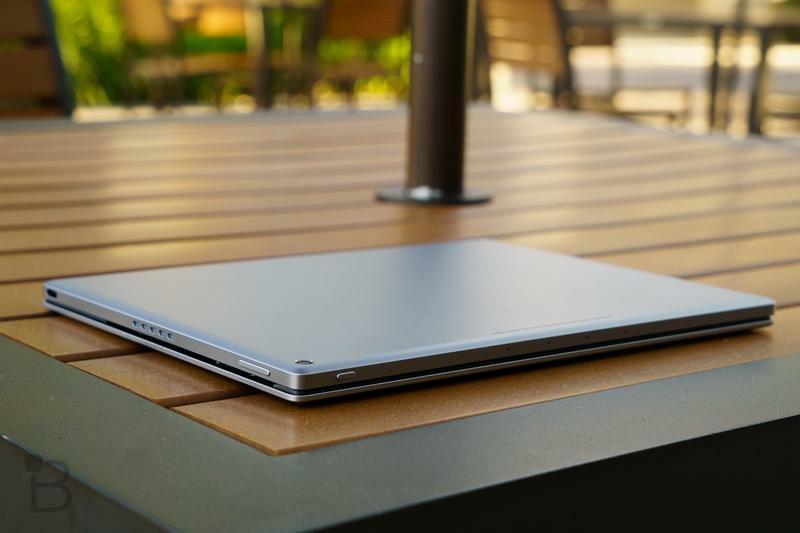 Samsung’s high-end tablets have never been a driving force, but its once-reliable and budget-friendly Tab A and Tab E series underperformed last year. Huawei and Lenovo are below Samsung in the ranking of tablet shipments. 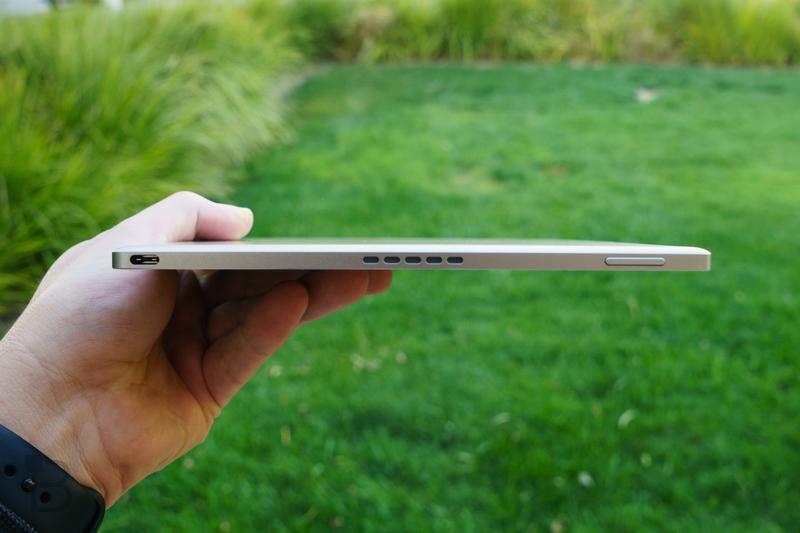 Their market share combined doesn’t match Samsung’s, and it’s obvious to say their tablets will never go mainstream. 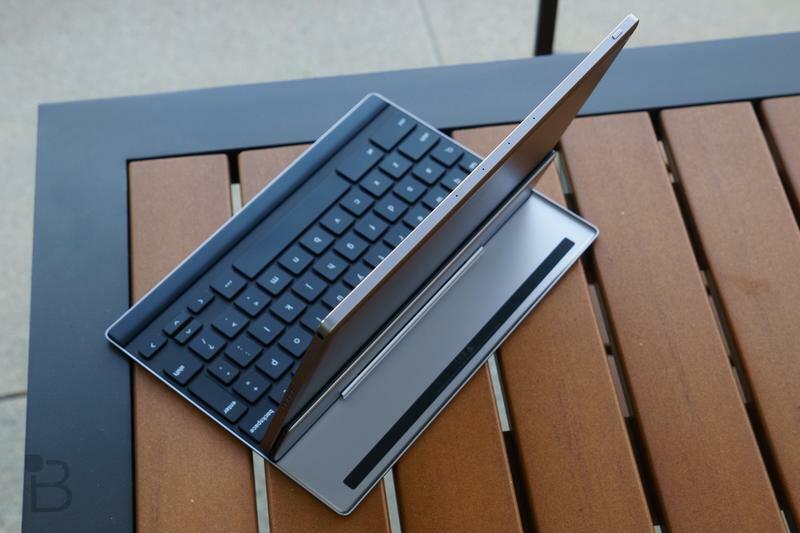 If Samsung can’t carry Android tablets forward, who can? Maybe there’s nothing Google could’ve done to stop Amazon’s rise. After all, Jeff Bezos’ company operates in the opposite direction of what conventional thinking tells us. That’s how Amazon became a behemoth in so many different industries. The Fire tablets know no boundaries. 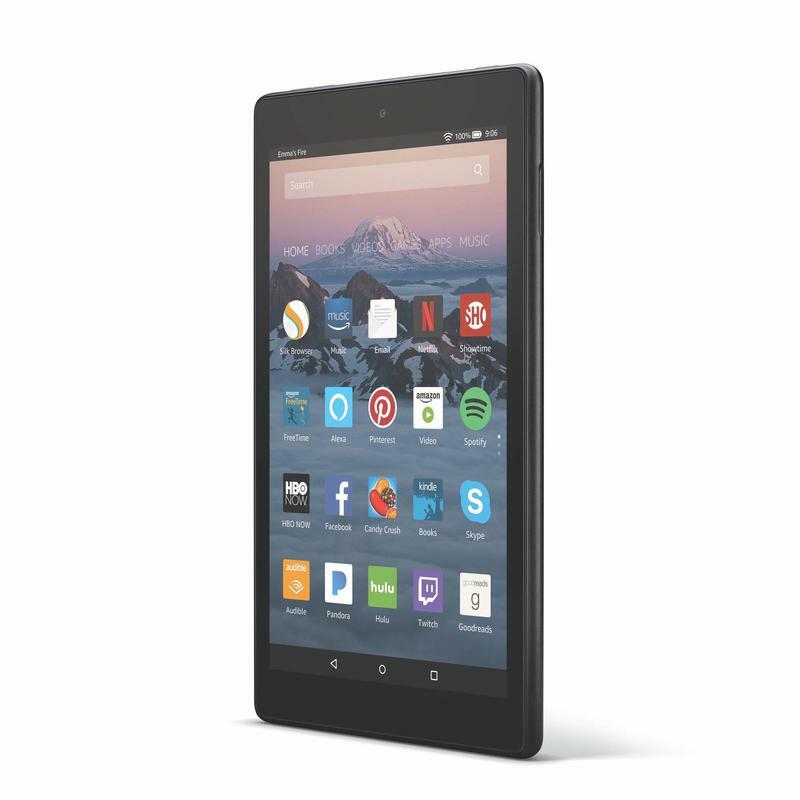 No matter your age or income, Amazon makes a tablet for you. 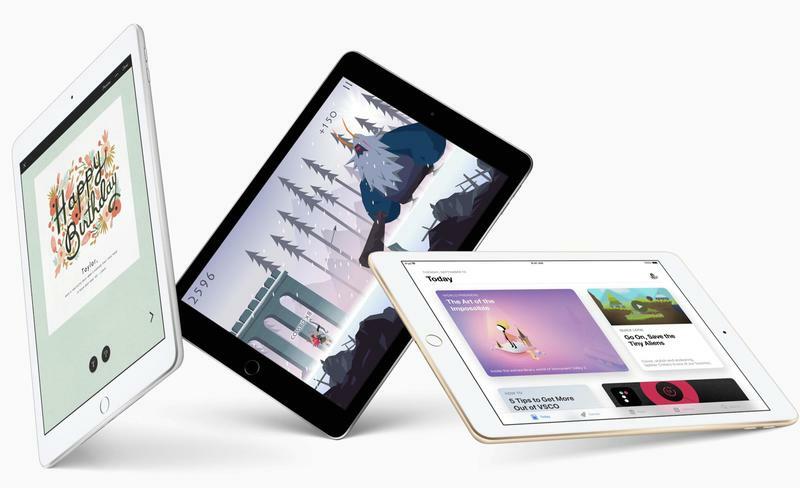 Pricing stays low because, realistically, tablets aren’t about the hardware. They’re about the software. Amazon serves apps, games, movies, television shows, music, books, and magazines in a layout anyone from a small child to an elderly person can understand. All of your favorite content lives on a single device as you’d like. 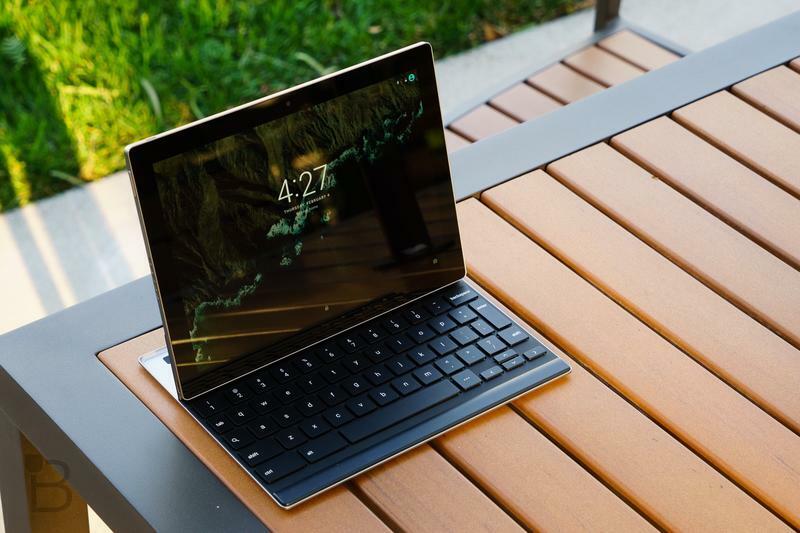 Millions of people have purchased a tablet from the online retailer over the years, sometimes getting more than one unit due to cheap prices and attractive bundles. You know what you’re getting with a Fire tablet, and that’s why no one cares about the plastic builds. Amazon briefly dabbled in the high-end segment a few years ago, but the company quickly learned that’s not where the market would go. Apple cashed in nicely, but consumers don’t seem to want to spend a ton of money on a phone and a tablet. The readjustment gave us the Fire 7, which costs $50. Normally that price would scare people, but it has Amazon’s name on it so you’re safe from getting pure junk. 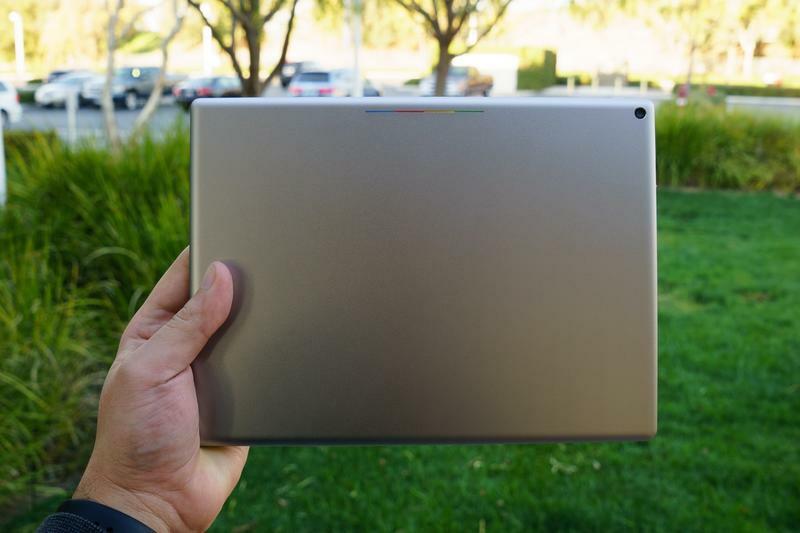 Google and Samsung are missing true value propositions for tablets. 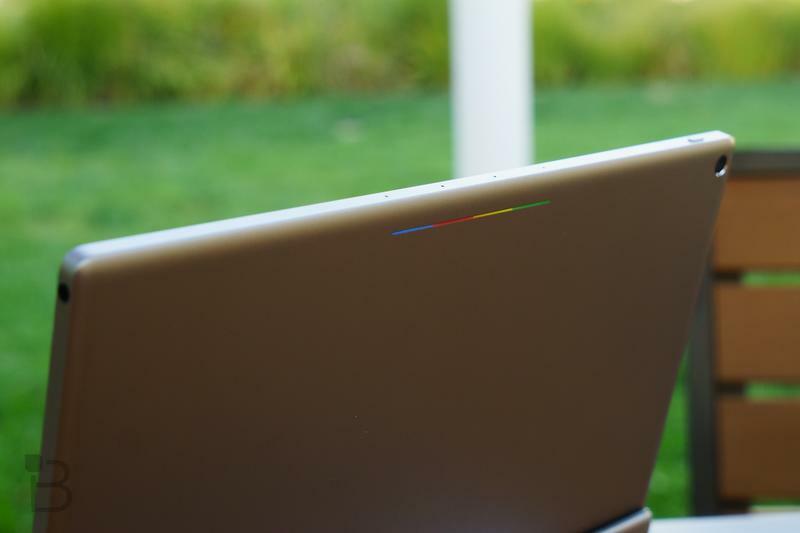 Apple relies so heavily on design, but Google tried to put Android on a tablet and call it a day. Samsung, meanwhile, continues to take plain software add on top of it without anything unique. Meanwhile, Amazon stayed consistent and created a window into content, the only thing that matters on a tablet. Apple easily boxed out Google from achieving notable success, and Amazon is starting to do the same to Samsung. In 2018, Fire tablets could outsell Galaxy tablets for the entire year. Amazon shouldn’t plan on going after Apple next. It simply doesn’t need to. 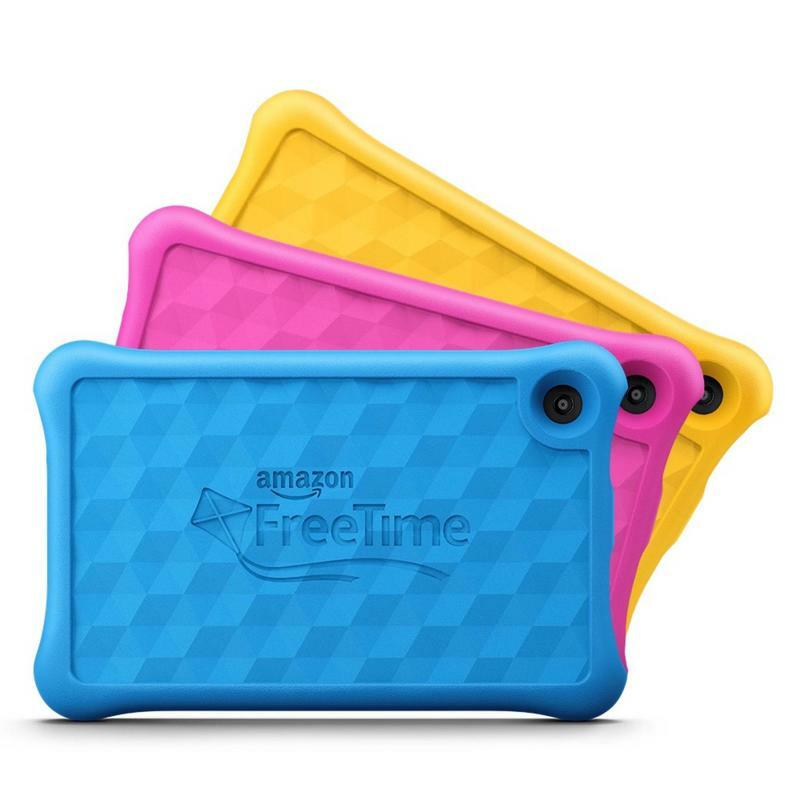 Their lineups are serving two completely different targets, but there’s clearly an opportunity for Amazon to sway consumers toward a Fire tablet over an expensive iPad. As long as the Fire tablets stay affordable and offer our favorite content, Amazon will keep picking up additional market share. There’s no quick-and-easy fix for anyone to stop them. When it’s not something you need, you’re willing to budge and make compromises. 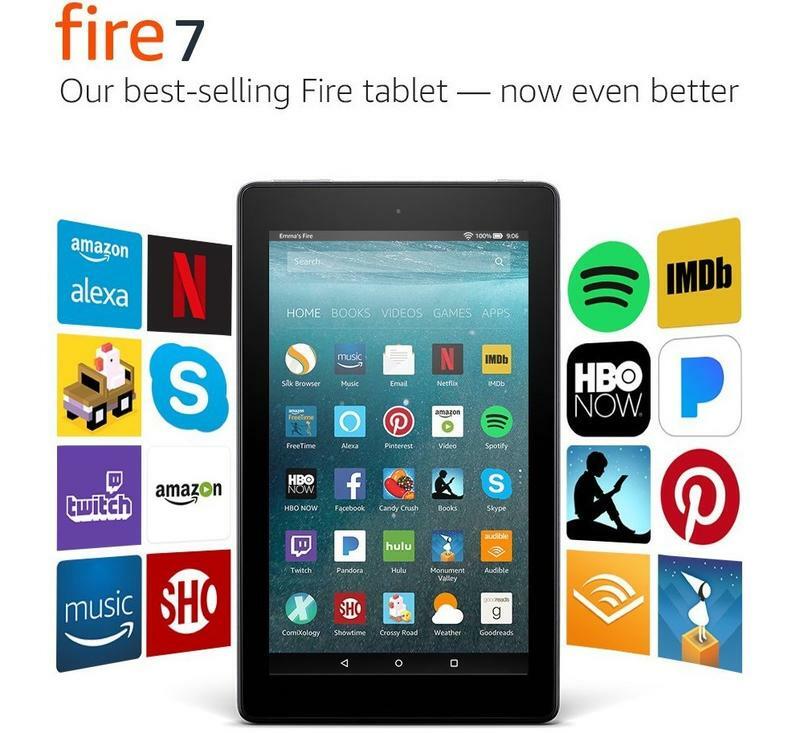 Amazon knows that, so it created tablets that you may want. 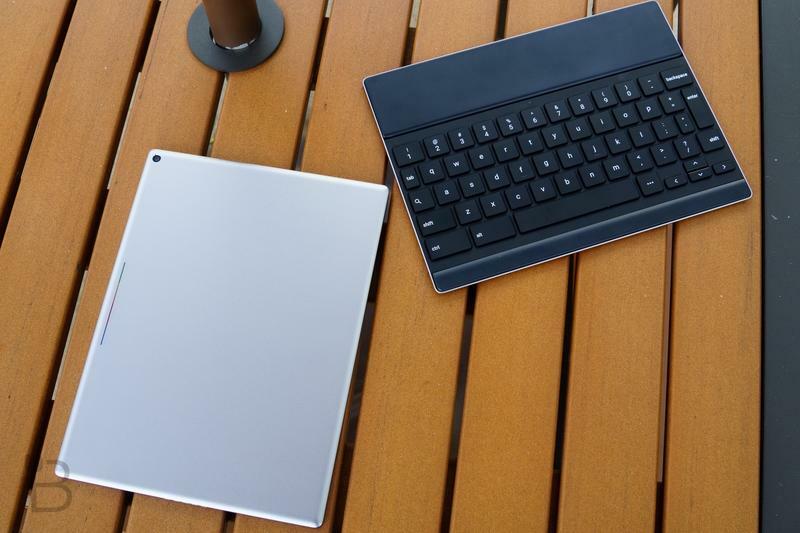 The bells and whistles of an iPad aren’t present, but the Fire tablets do the same exact things. So then the head-to-head battle boils down to price. And if there’s anyone who can outprice the rest of the field, it’s Amazon.